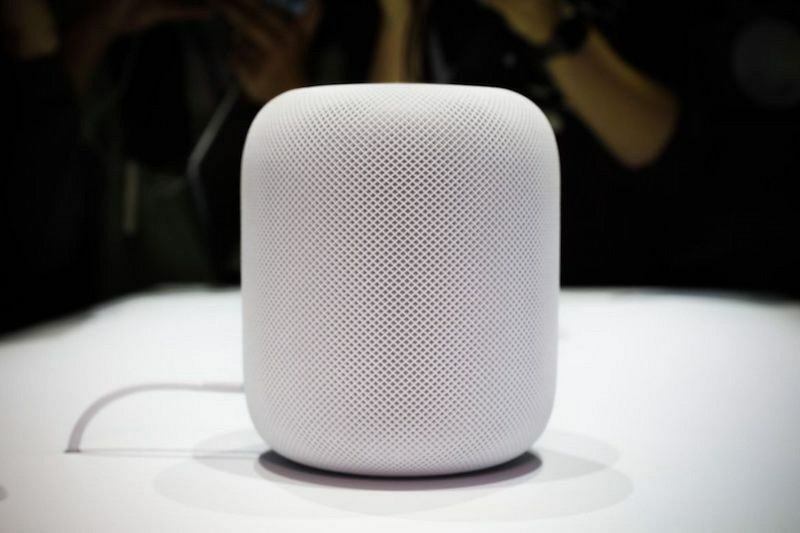 How to Connect Bluetooth Speaker to Mac? 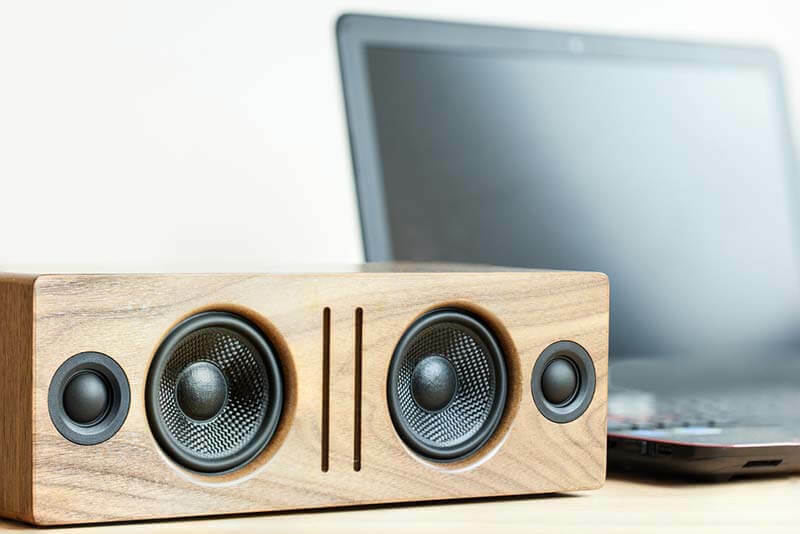 Read moreHow to Connect Bluetooth Speaker to Mac? 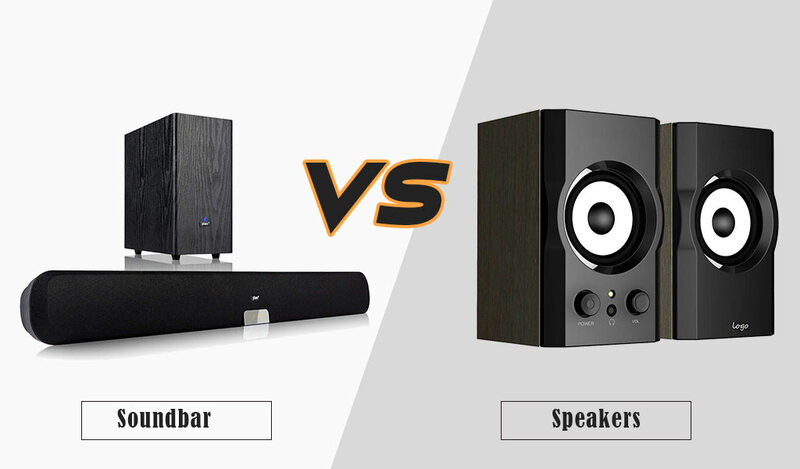 How to Connect Soundbar to TV without HDMI? 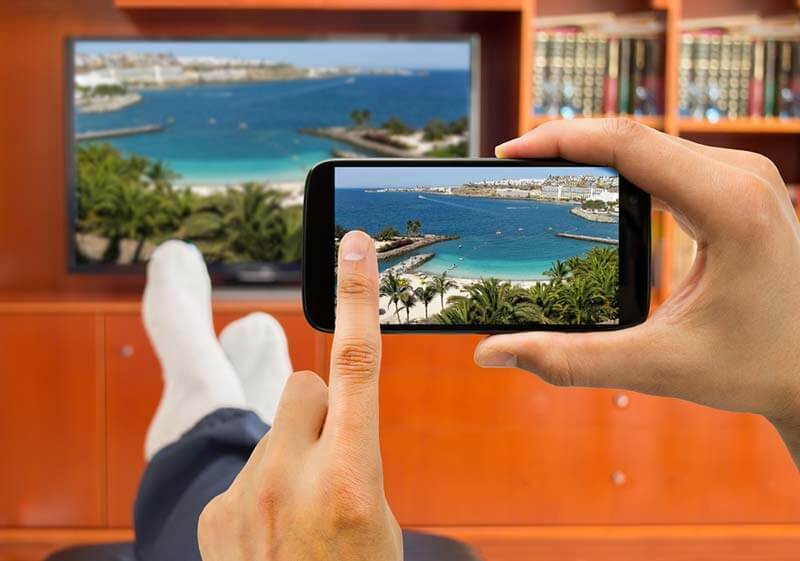 Read moreHow to Connect Soundbar to TV without HDMI? 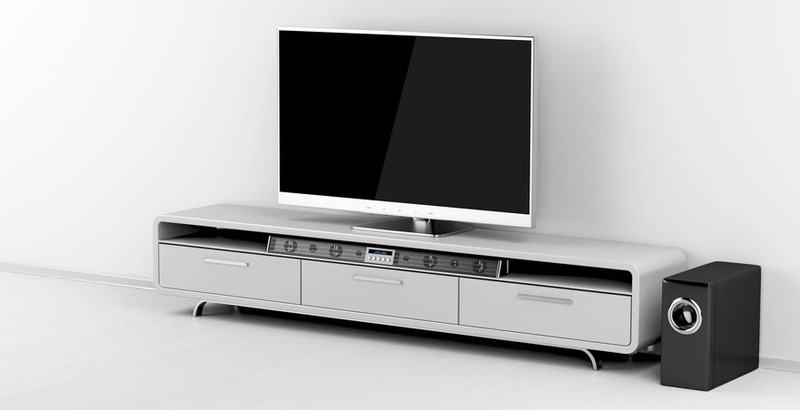 How to Connect Soundbar to TV with Optical Cable? 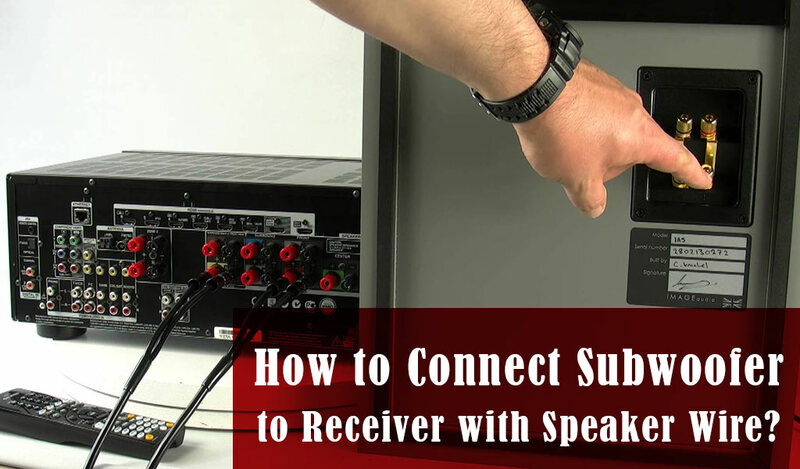 Read moreHow to Connect Soundbar to TV with Optical Cable? 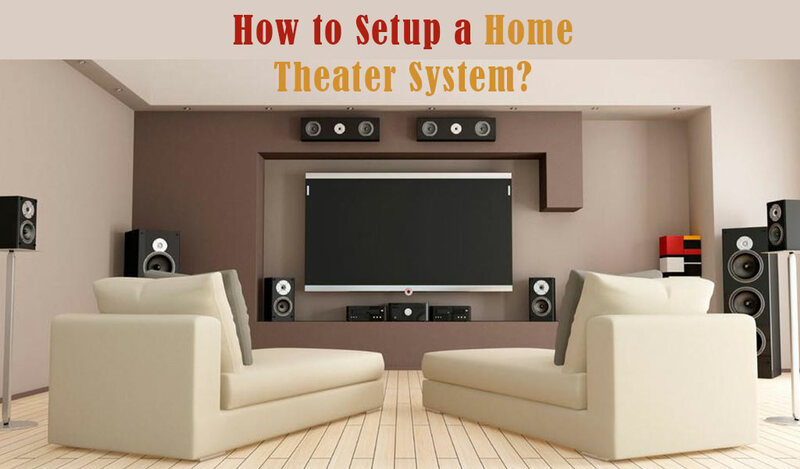 Read moreHow Do You Connect A SoundBar To A TV? 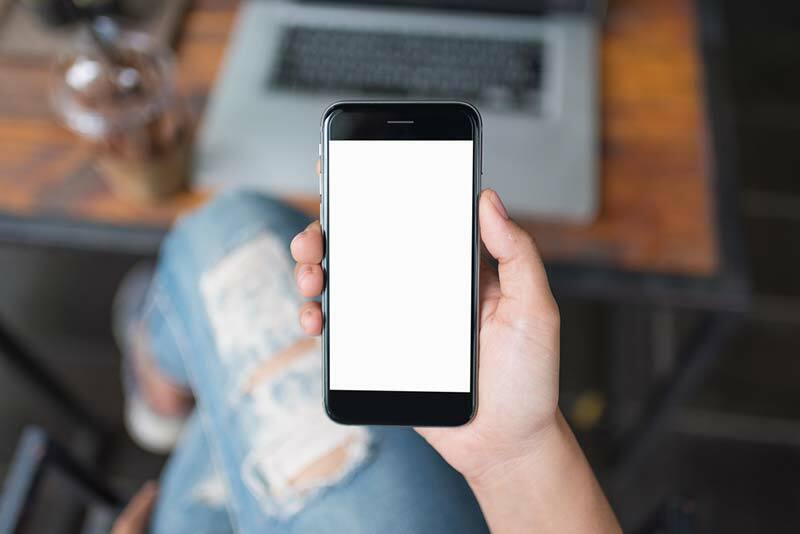 How to pair a Bluetooth device with an iPhone? 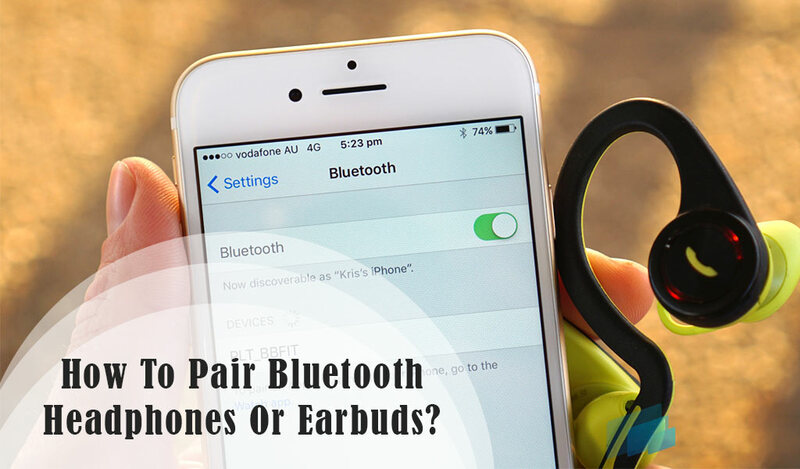 Read moreHow to pair a Bluetooth device with an iPhone? 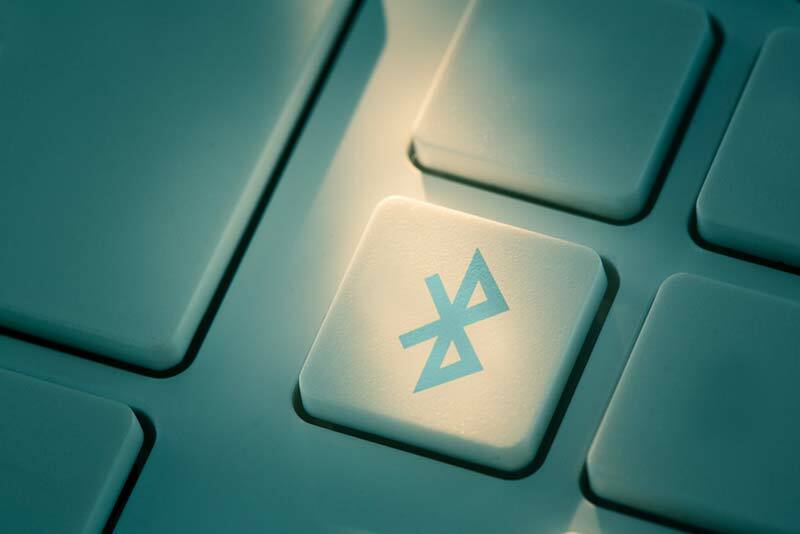 How to Use Bluetooth Technology? 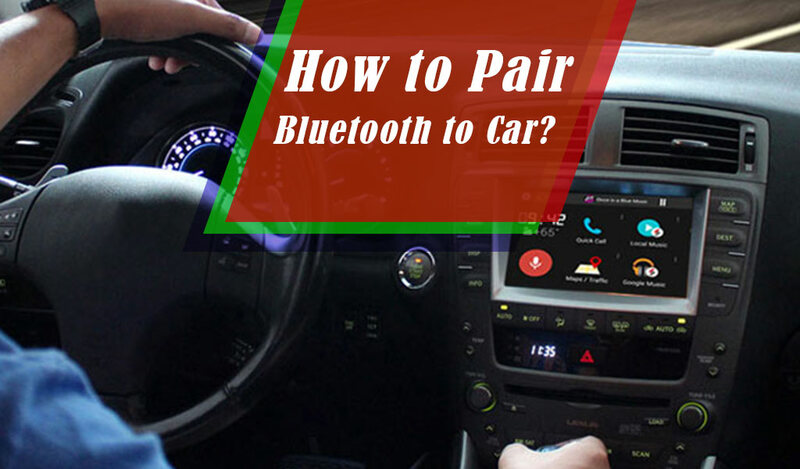 Read moreHow to Use Bluetooth Technology? 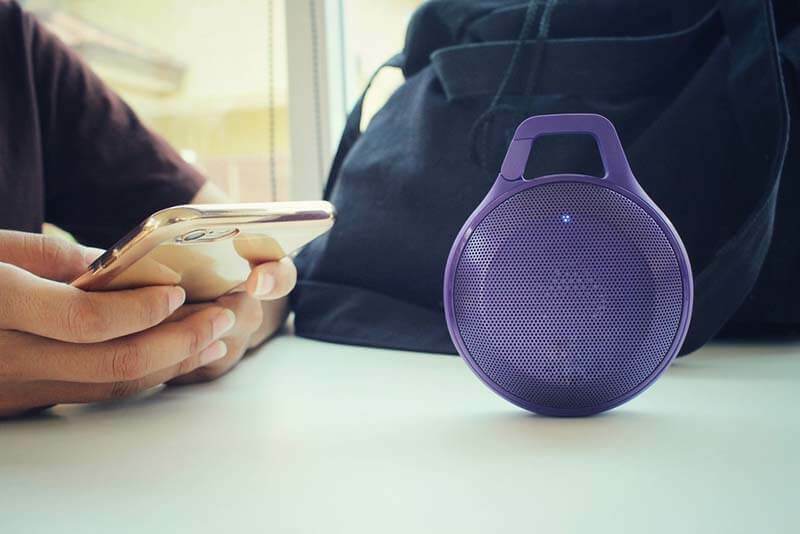 How to Make Beats Solo Wireless? 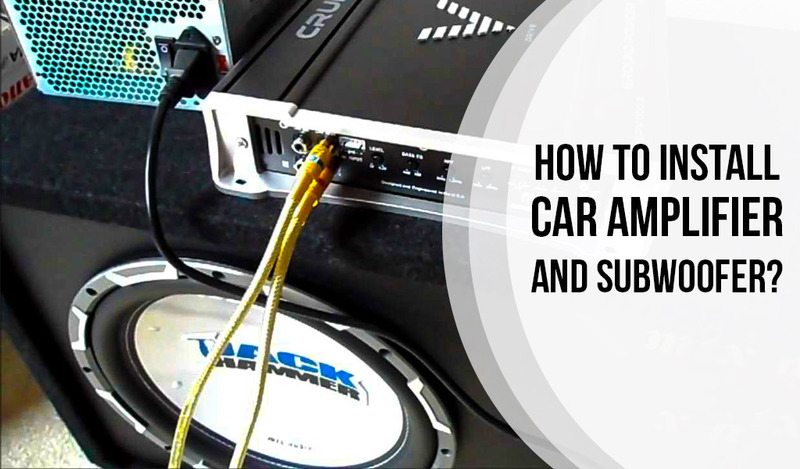 Read moreHow to Make Beats Solo Wireless? 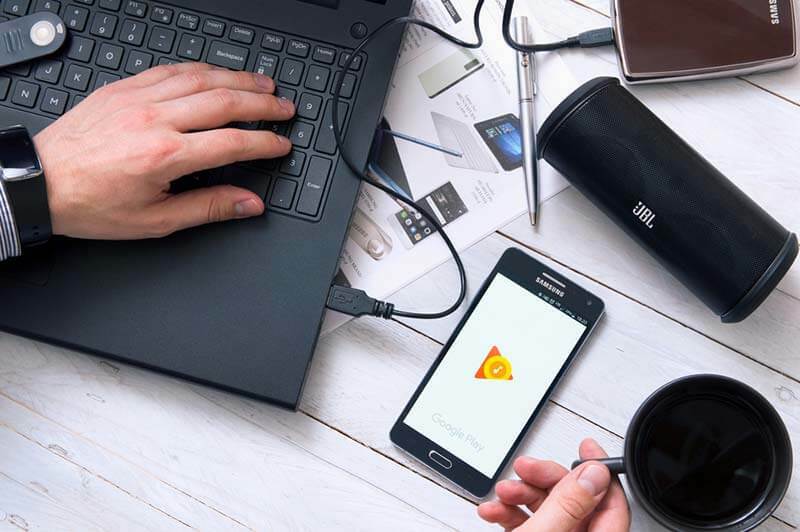 How to Connect Speakers to Your Laptop? 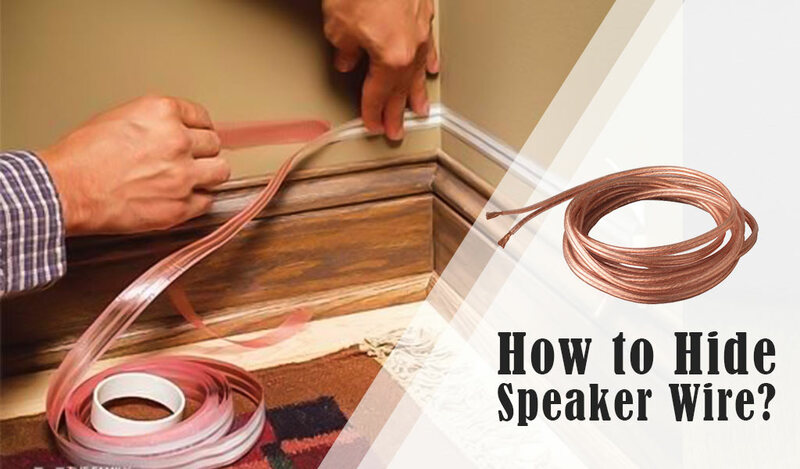 Read moreHow to Connect Speakers to Your Laptop? 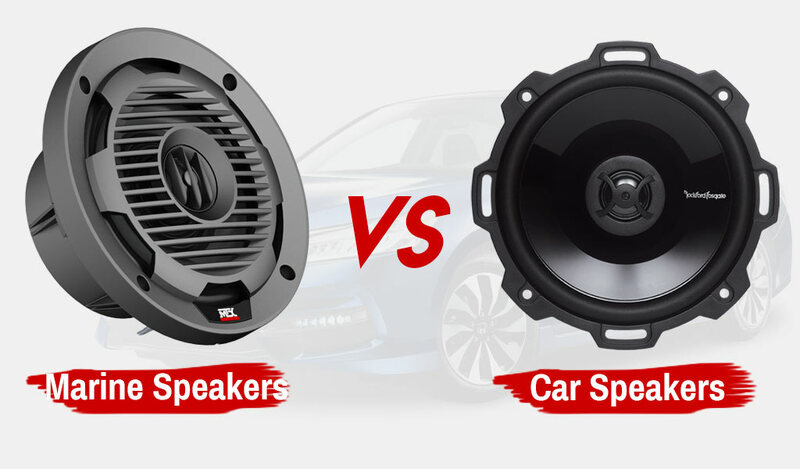 How to Make Bluetooth Speaker Louder? 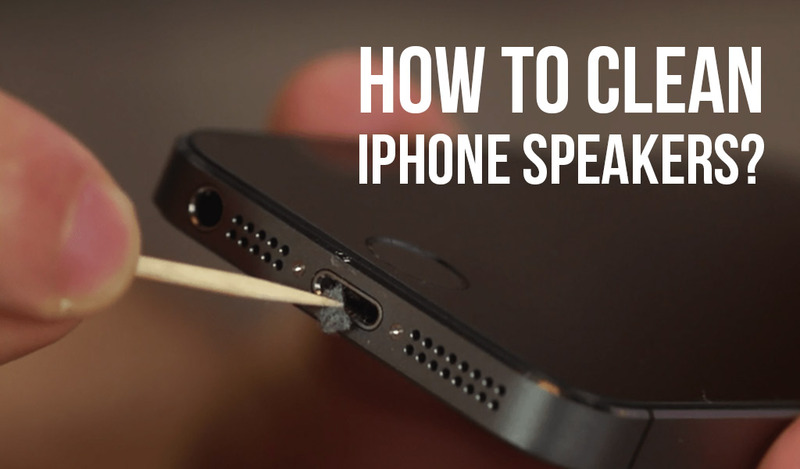 Read moreHow to Make Bluetooth Speaker Louder?